Founded in the year 1941, in Valencia, Gandia Blasco has the finest collections of modern elegantly designed furniture, lighting, pergolas and other accessories. 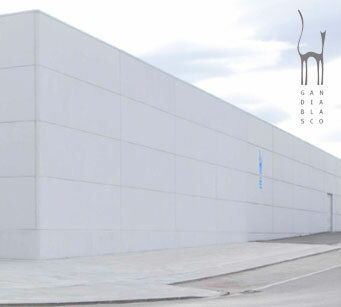 Exclusive design and commercialization are the two important aspects of Gandia Blasco's products. Natural high quality materials are used for creating their fresh extraordinary designed products. From the year 1941, they are the manufacture of blankets and traditional bedspreads until 1980 they decided to reorientate its product line by starting the manufacture of carpets and later on the production of home textiles, indoor and outdoor furniture with new path-breaking innovative design. Exclusive designed cotton carpets was first created in 1990 and become widely popular which led them to develop a new line of textile products, basically duvet covers, sheets, bedspreads, fabrics and cushions. Their furniture is built with an anodized aluminum bases which acts as a special resistance to tropical weather.